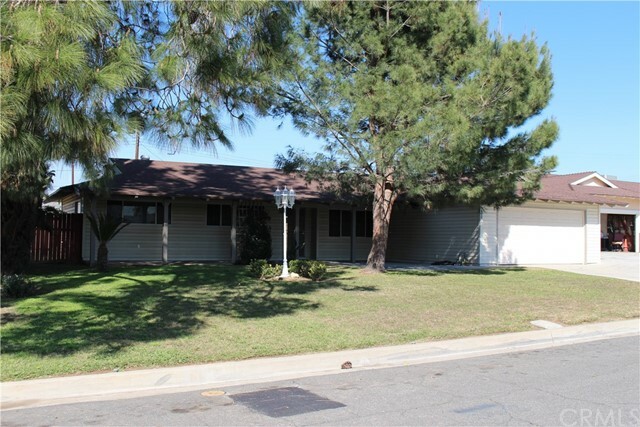 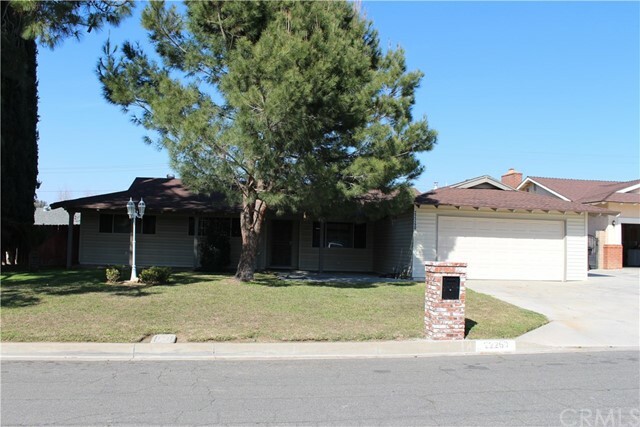 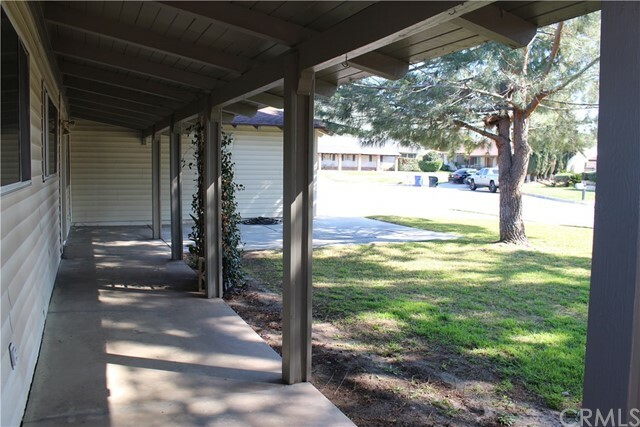 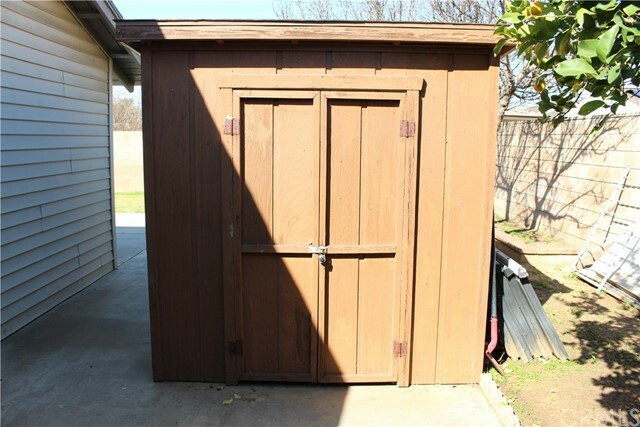 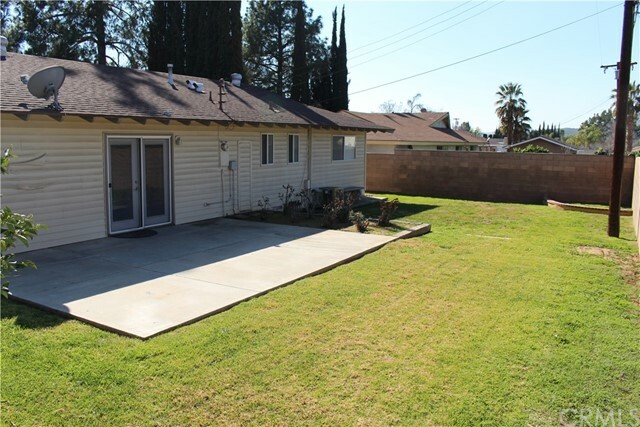 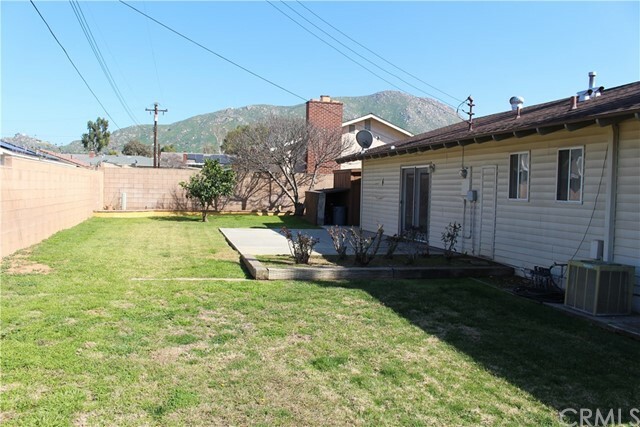 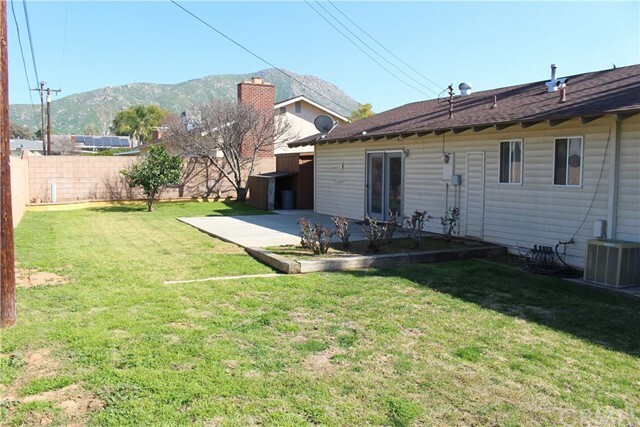 Must see single family home located in the city of Grand Terrace. 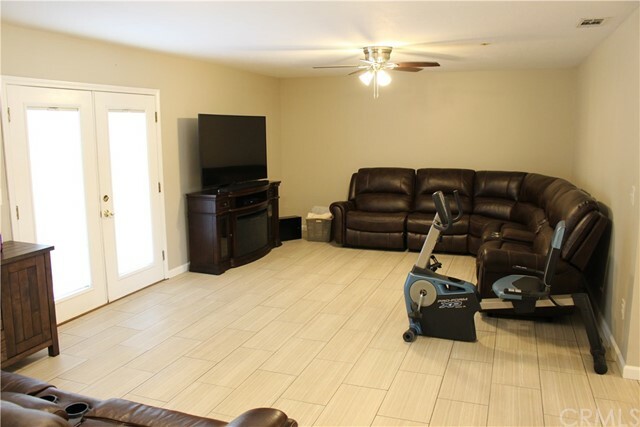 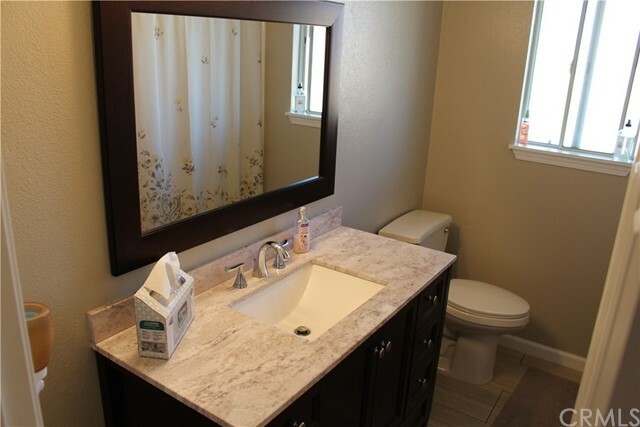 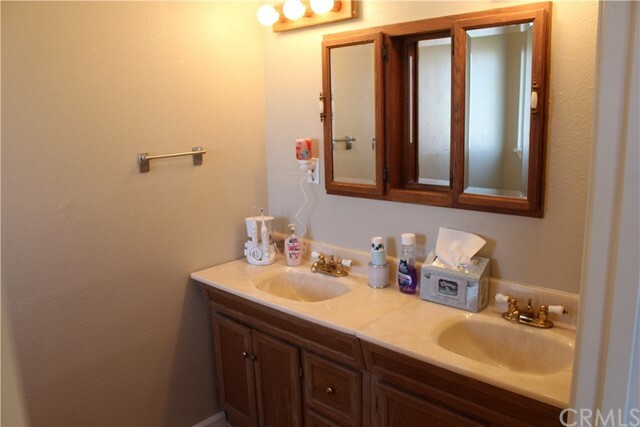 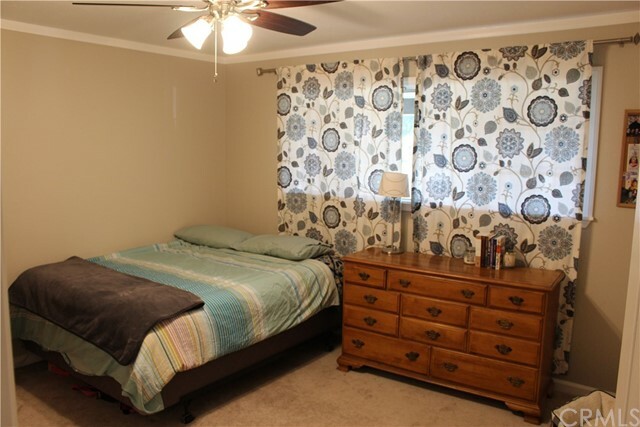 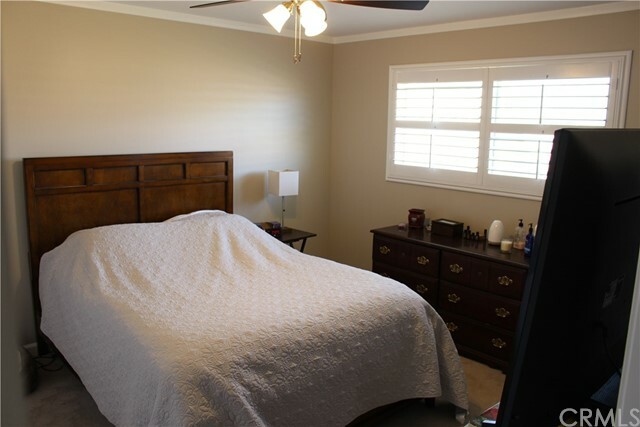 Features 3 bedrooms, 2 bathrooms, with 1,390 square feet of living space. 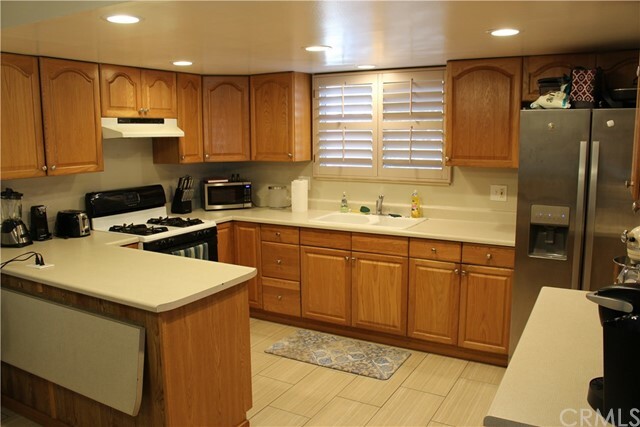 Great looking kitchen that includes plantation shutters, recessed lighting, and plenty of cabinet space. 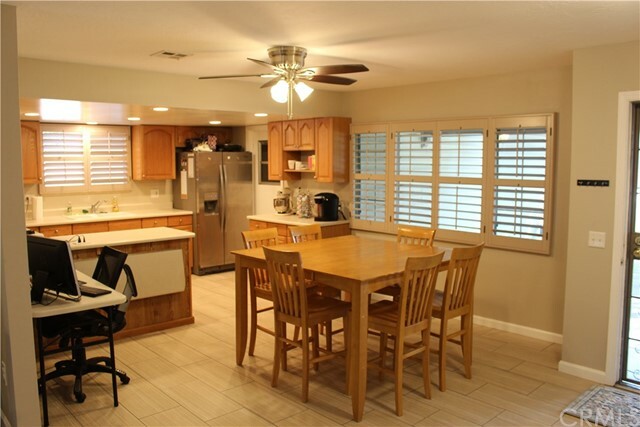 Living room includes a nice space that looks into the kitchen as well as has french doors leading out the backyard. 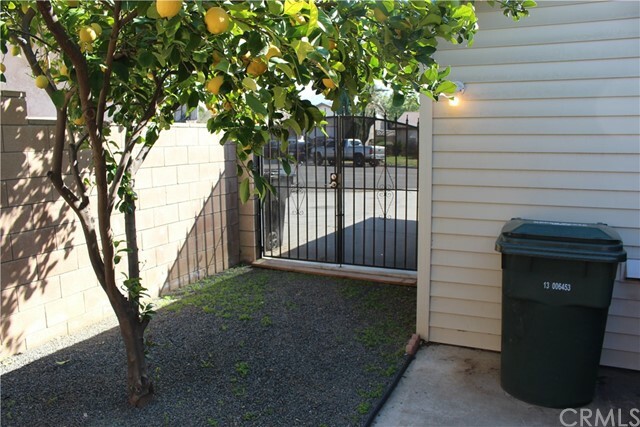 Nice backyard has a great space perfect for entertaining, includes fruit trees, and great area for the children to play.